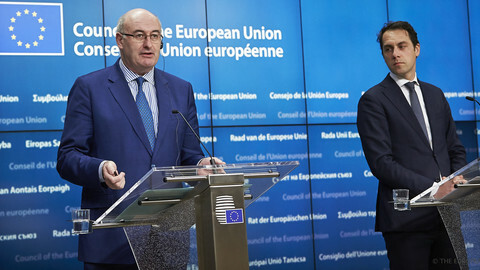 Although the decision to abolish the quota for dairy farmers was made 12 years ago, it comes at a time when prospects for the sector are “encouraging”, EU agriculture commissioner Phil Hogan said at a press conference Thursday (26 March). 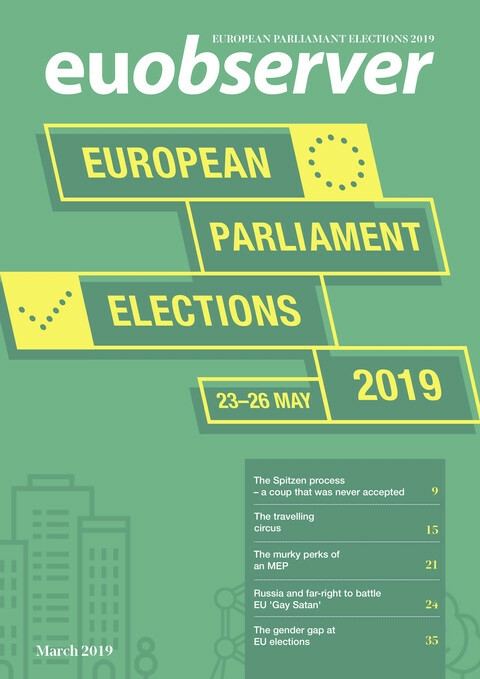 The milk quota system, which put a cap on European farmers' dairy output since 1984, will be abolished on Wednesday (1 April). 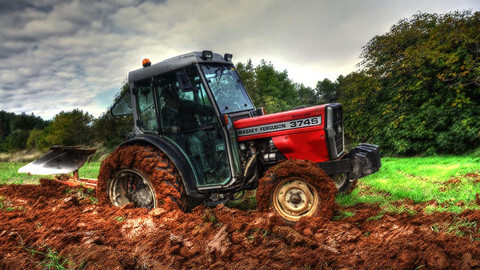 “The removal of these production constraints can be looked upon with optimism”, the Irish commissioner told journalists. The economic growth in countries like China has increased demand for milk products, Hogan said. The milk quota were introduced to counter negative side-effects of the European agriculture policy, which supported farmers with subsidies by guaranteeing a minimum price for their products. This led to surpluses dubbed “butter mountains” and “milk lakes”. 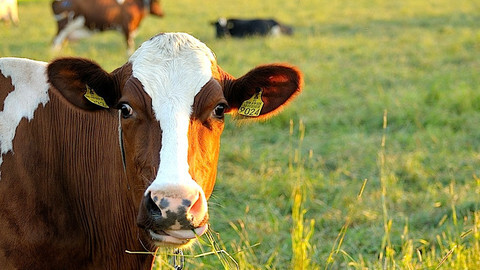 But with growing demand for milk products, the EU decided to abolish the quota, back in 2003. In 2009, it decided to aim for a so-called 'soft landing'. Instead of abolishing the quota from one day to the next, the national quotas have increased by 1 percent each year. Hogan noted this policy turned out to be successful. However, fears still remain among farmers that the end of the restriction will lead to price volatility. 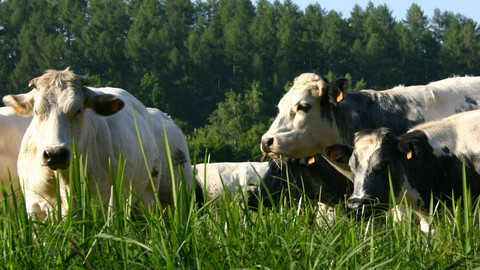 Environmental organisations also fear an increase in the number of cows will lead to an increase in environmental pressures. Many farmers are already planning for the new regime. In the Netherlands, one of Europe's largest dairy producers, the number of calfs that will be milk cows last year increased by 7 percent, according to the Dutch bureau of statistics. 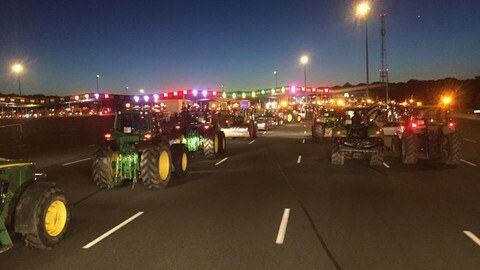 French farmers are blocking imports from Germany and Spain as part of a protest against falling prices. 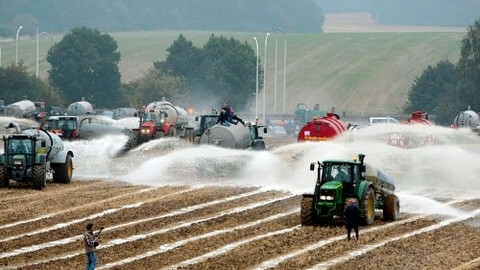 EU farm ministers will meet in September to discuss the issue. French farmers are demanding measures to support the milk and meat sectors ahead of a meeting of EU agriculture ministers.